Although it is not a backpack specifically designed for basketball, Under Armour Storm Undeniable II did really well on our test. Under Armour is known for making high-quality products and we wanted to see if the reputation extends to this backpack. 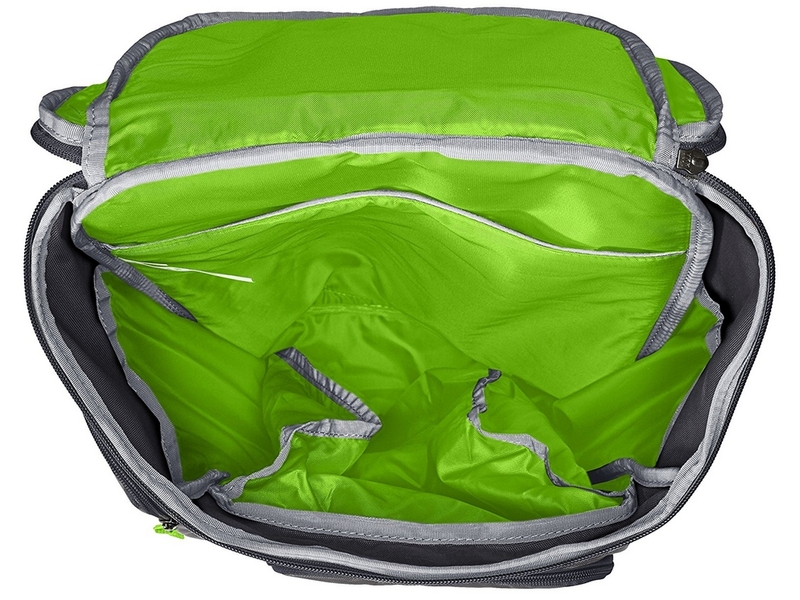 With one big main compartment that can fit a ball and shoes, and 4 outside zipped pockets, this was a perfect candidate and we stacked it up against the competition in the 4 categories. Being that this isn’t a traditional basketball backpack, we really feared that it would have difficulties storing our bulky basketball gear. When we stuck a basketball and shoes (size 10) in there, we were really surprised by the amount of space left in it. There was still plenty of room in the main compartment and we still had all of the outer pockets to spare. All exterior segments have zippers and side pockets can easily fit a standard size water bottle. Besides using it for basketball, you could really use it as a traveling back as well. This backpack is made with a great focus on durability and protection. It is 100% made from polyester and features patented UA Storm technology that makes it water-resistant. We did all but dipping it into the water for a prolonged time and still the gear inside remained dry. Foam reinforced panels and tough abrasion-resistant bottom side guarantee that you will have a really tough time ripping any part of this backpack. Once again, Under Armour proved that their products are durable and extremely well built. The design of this backpack is greatly influenced by the color variations you pick. It comes in a variety of colors and with a single or a two-tone option. It is not the most beautiful-looking backpack in the market but it is far from being unattractive. To be honest, it looks good until you pack it up completely. Then it can look a bit bulky. If you are looking for a neutral looking backpack, this would be a perfect fit for you. 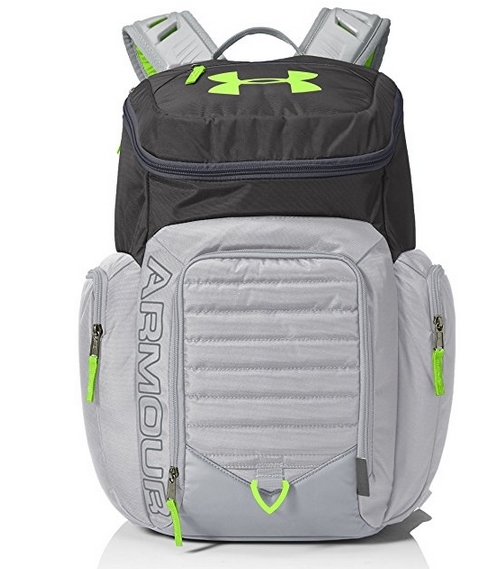 Under Armour Storm Undeniable II Backpack offers incredible value for money ratio. We believe that most of its popularity is owed to this ratio and it is certainly one of the best ones in the market. The pricing option doesn’t change with color variations and as far as universal backpacks go, this would be a smart buy by all means. In terms of competitiveness, it belongs in a mid-range price category, but it offers a top of the range quality. 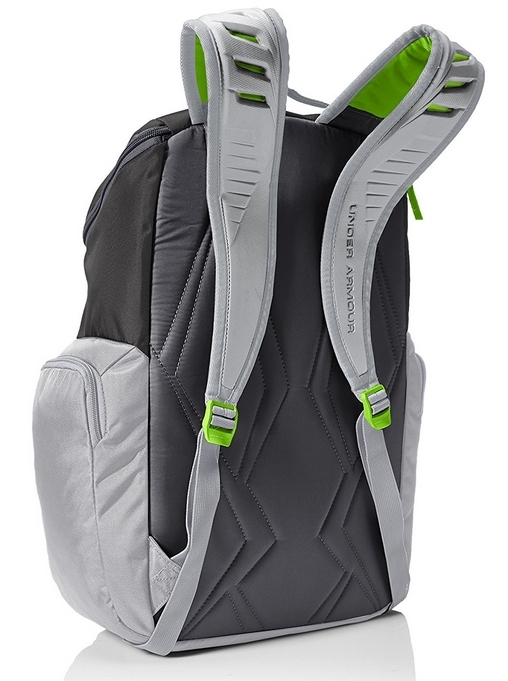 Where it lacks a bit in the design aspect, this backpack more than makes it up in built quality and pricing. A 4.6-star average user rating definitely confirms this backpack as one of the best ones in the segment.